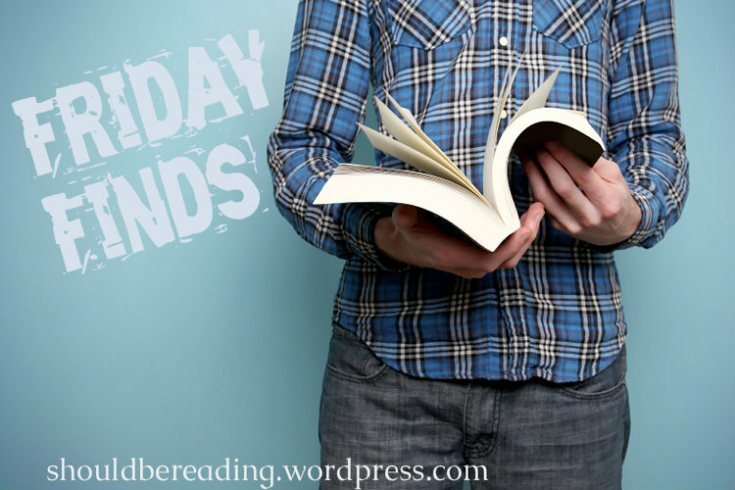 Friday Finds are hosted by Miz B of Should Be Reading. Can’t wait to start reading them! Sometimes, I pick up books that interest me slightly less, to prolong the excitement of reading a book I am truly excited about. A little bit like leaving the food you like the most, till the very end. Anybody else do that or is it just me? Indu did not like everything changing around her. It was like being on a merry-go-round from which you couldn’t get off. First, Achan had left her and Mani and gone off to jail; this was bad enough. Why did he have to do things that other children’s fathers did not do? And now Devi was acting strangely too – going to meetings in that mad Karthi teacher’s house and threatening to walk in processions, holding the Congress flag. What if she was also arrested by the police? Indu’s household was shrinking in front of her and she did not know how to stop it happening. – From Shards of Sunlight by Anand Nair. Set in pre-Independence India, it is a coming of age tale of Indu. It follows Indu’s life as she negotiates the hard, traditional world of her extended family. Although Indu’s father is considered a local hero within her community, the harassment she faces from the police only makes her life harder. To make things worse, Indu and Mani soon find that they are vulnerable to predators from both within and without their family. I’m currently reading Shards of Sunlight by Anand Nair. 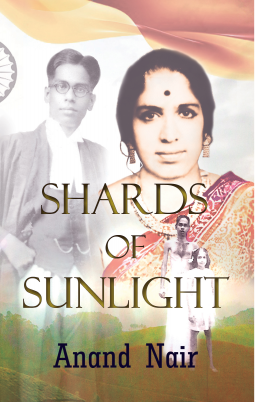 Shards of Sunlight is a coming-of-age novel that follows Indu’s life as she negotiates the hard, traditional world of her extended family. Although Indu’s father is considered a local hero within her community, the harassment she faces from the police only makes her life harder. To make things worse, Indu and Mani soon find that they are vulnerable to predators from both within and without their family. I’ve just started reading it, so I can’t tell you much about the book yet. 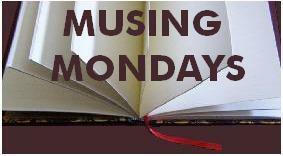 Do share your Monday Musings with me. 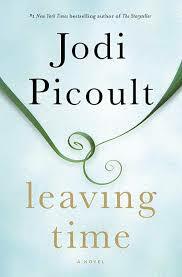 Jodi Picoult has always been one of my favourite authors. I love the way she handles subjects. She has a wonderful style of keeping you in the dark until the very end. Even if you do get an inkling of where the story is going, she manages to pack such a punch, that I find her books irresistible. Two mini e-books (When There’s Smoke and Larger than Life) were available on Amazon as a prologue to this book. I read When There’s Smoke a while back. I had Larger than life downloaded for ages before I started reading it in December. After reading that book, I couldn’t resist buying Leaving Time and reading it right away. For over a decade, Jenna Metcalf obsesses on her vanished mom Alice. Jenna searches online, rereads journals of the scientist who studied grief among elephants. 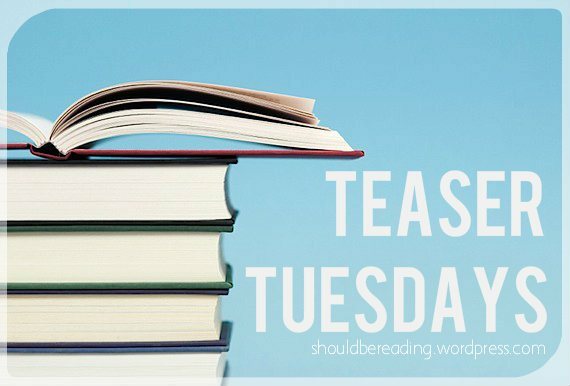 Two unlikely allies are Serenity Jones, psychic for missing people who doubts her gift, and Virgil Stanhope, jaded PI who originally investigated cases of Alice and her colleague. Jenna Metcalf is single-minded in her focus. Having poured over her mother’s journals, she knew with conviction that she would have never abandoned her little girl without a backward glance. She needs to know what happened. She feels that her mother, Alice’s missing status was never investigated properly. Her grandmother, with whom she now lives, never even reported that her daughter was missing. The one person who could tell her, her father, is in a mental institution. He does not even recognize his own daughter. So for him to explain what happened to her mother was a tall order. Her grandmother refused to talk to her about her mother. Jenna finally decides to take matters into her own hands and lands up in Serenity’s living room. Serenity is a psychic, who has lost her gift. She was a celebrity psychic who specialized in missing people, until things went terribly wrong for her. Serenity and Jenna are joined by Virgil Stanhope, the investigator who was part of the original investigation after which Alice went missing. Do they find Alice? Does Jenna get what she was after? You will have to read to find out. Interwoven with the story are elephants and their ways of handling grief which was what Alice, Jenna’s mum, as an researcher was studying. I have to say, that was beautifully interwoven with the story. Picoult never fails to impress me with the sheer amount of research she does for her books. This one was no exception. The way she weaves two concepts so beautifully, is just amazing. 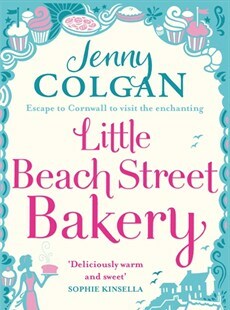 This book has her typical style of multiple narratives, Jenna’s, Serenity’s, Virgil and excerpts from Alice’s journal. It makes for a fascinating read. Slowly story evolves, each narrative bringing together pieces of the mystery, sometimes making things even more confusing, and kept me turning pages, non-stop. I know that a lot of you don’t enjoy Picoult’s writing. I, on the other hand, adore her style. I love what she picks up as subjects and the way she handles them. I’ve heard people say that her books are ‘formulaic’, but I find them anything but. 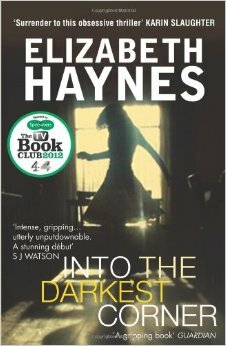 Her books are un-put-downable for me. They make me question things, they bring out aspects I might have missed otherwise and even with characters I don’t like, she makes me see all sides of the story. That, for me, is testament to the author’s skill. 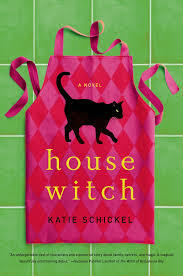 In this case, the story grips you, and the ending, while totally unexpected (for me) and unusual, was very, very good. Suddenly it all just falls together. While I really liked the ending, I have a feeling that a lot of people might not, especially with some of the concepts that Picoult has explored. 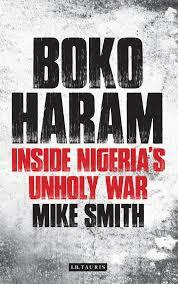 But then, I like books like this, those that stretch boundaries, that pick up topics that are unusual, to say the least. It is a 4.5/5 book for me. 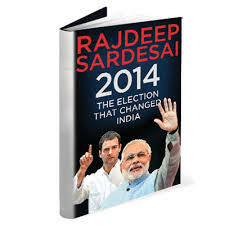 If you have read it, do tell me what you thought of it? I particularly want to know because this is a book based on such a different premise. 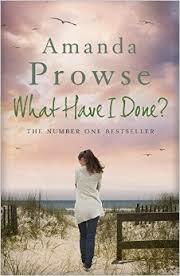 – page 2 of What Have I Done by Amanda Prowse. Up next I think I’ll read. It all depends on how I feel after I finish the book I am on at the moment. So tell me, what do you have lined up to read?